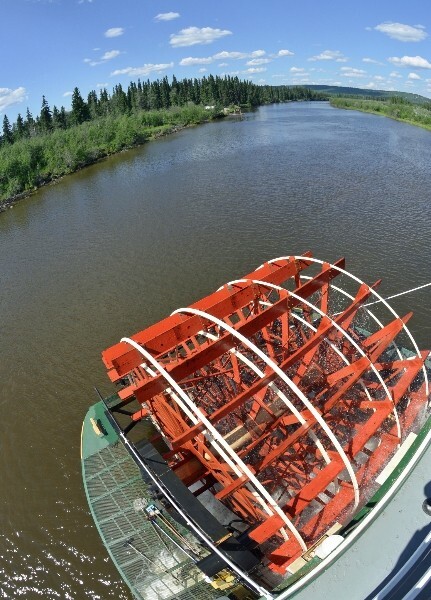 FAIRBANKS: Welcome aboard the Discovery III, an authentic sternwheeler riverboat. 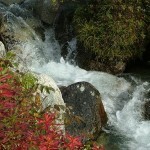 Your three-and-a half hour cruise will take you into the heart of Alaska. 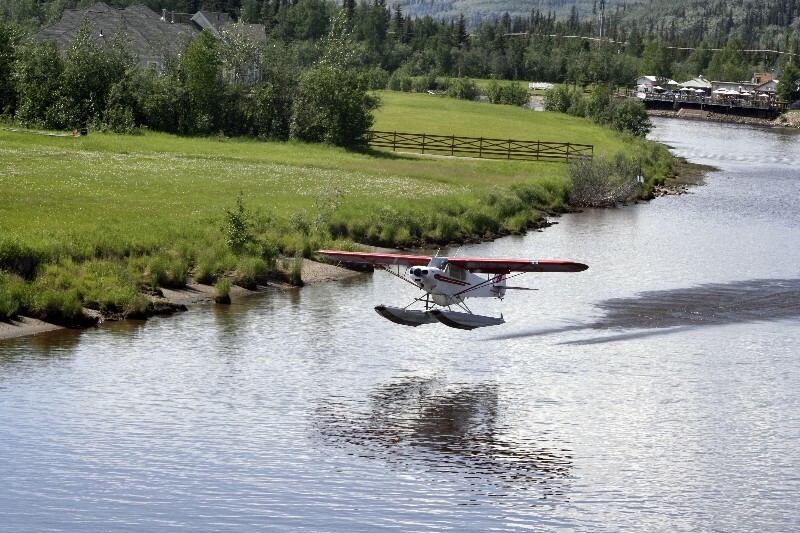 You will see a bush plane taking off from a “bush” style runway, witness the “wedding of the rivers,” and gain insight into the ancient Athabascan Indian culture. Alaskan Native guides who have lived and worked in Alaska will take you on a personalized tour of the Chena Indian Village. Passenger comfort is a top priority. Three of the Discovery III’s decks are heated and fully enclosed with glass windows, and the fourth is an open-air sun deck. Two full-service snack bars offer a variety of fresh homemade Sourdough sandwiches, Captain Jim’s famous smoked salmon chowder, drinks, and snacks. This afternoon embark on a truly spectacular tour of the Arctic by Air. 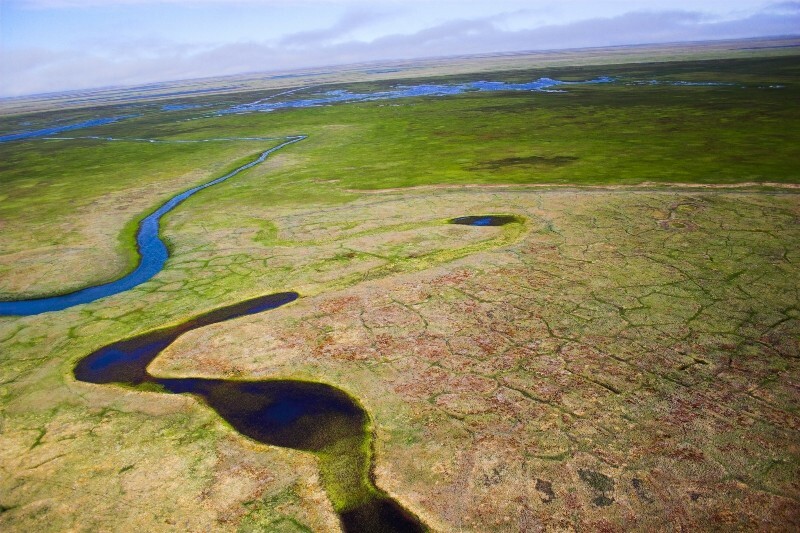 ARCTIC CIRCLE: Alaska’s Arctic is one of the last great wilderness regions on earth. 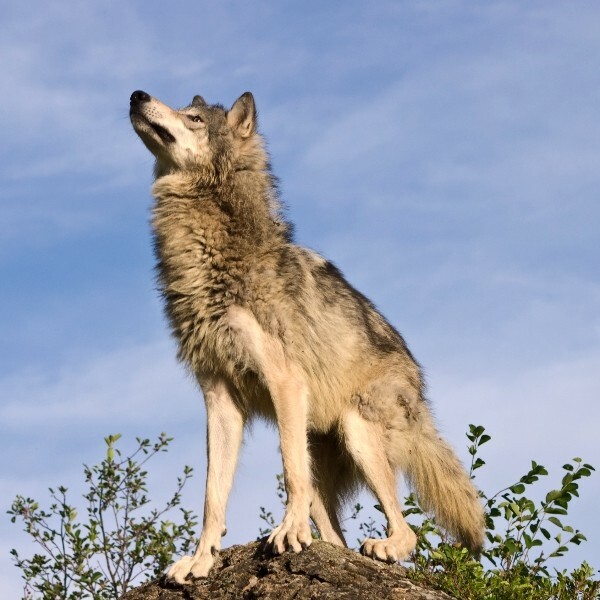 It is a remote, wild, and unpopulated land of vast wilderness expanses. Travel in Alaska’s Arctic is always an adventure. 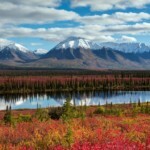 Northern Alaska Tour Company prides itself in its reputation for providing a high quality travel experience which “smoothes out” the “rough edges” of travel in Alaska’s Arctic. Yet it is the spirit of you the adventurer which is unquestionably the key to making the most of today’s travel experience. Travel in Alaska’s Arctic is not for everyone. 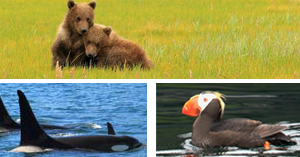 If you are young at heart, adventurous, have a desire to learn, to explore new territories, and to seek out new experiences, you are certain to come away from today’s experience with a deeper understanding of the culture, greater appreciation of the natural history, and wonderful memories of time spent in Alaska’s Arctic. . . . . . . that is the spirit of Alaska’s Arctic. This evening you will have continued Fairbanks overnight accommodations.